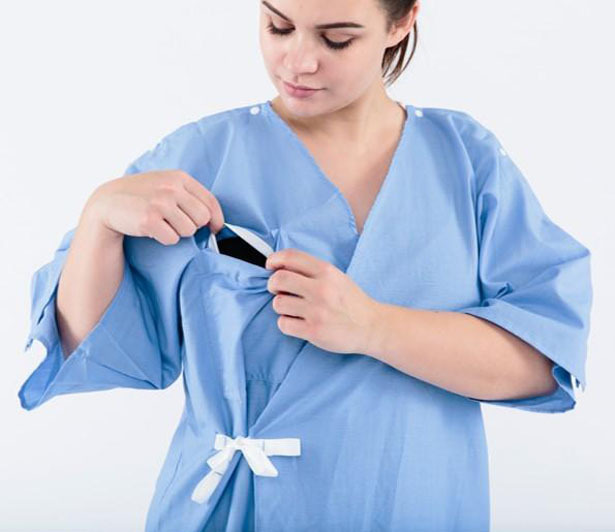 Traditional hospital gown doesn’t really care much about patient’s dignity, the design was focused on giving easy access to health professionals to do their health examinations. 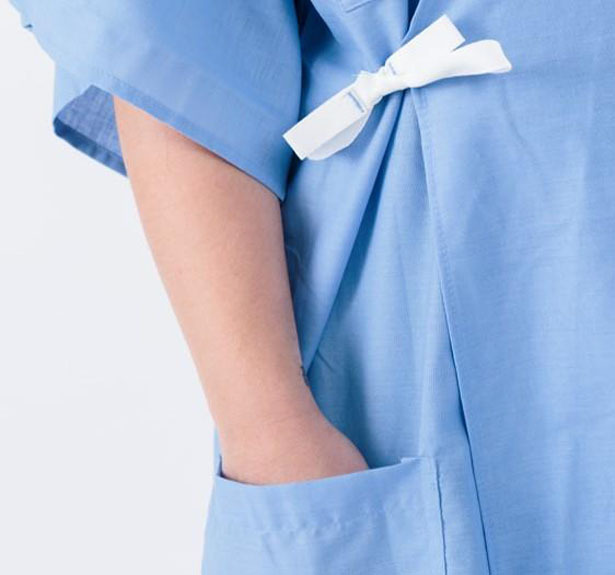 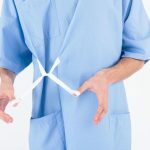 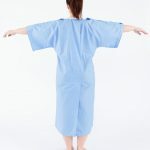 Patient Gown redesigns that traditional gown to keep patient’s dignity, from its full coverage front to back and easy of use. 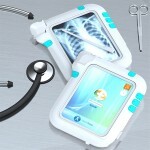 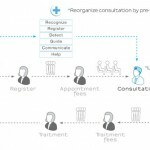 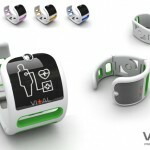 This project aims to offer all-in-one solution for both patients, caregivers, and medical teams. 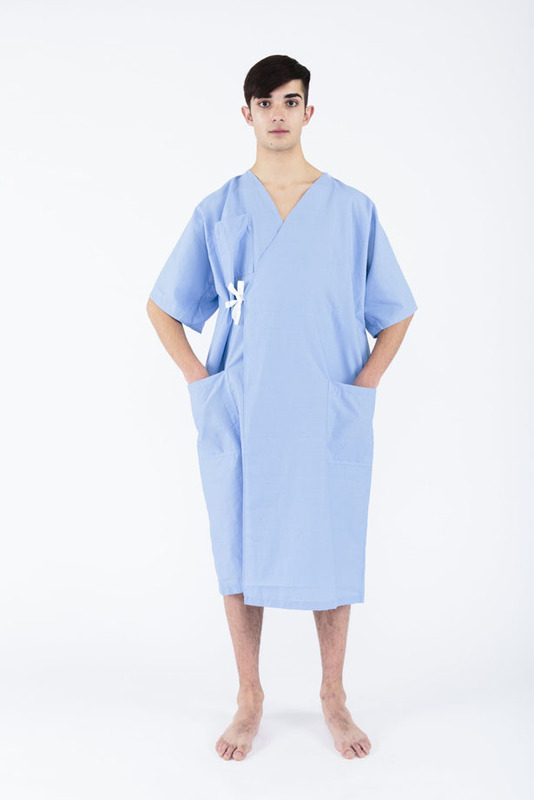 Designed by Care+Ware and Parsons School of Design, Patient Gown features wrap style design, there are secure thumb loops used for easy dressing and added more coverage. 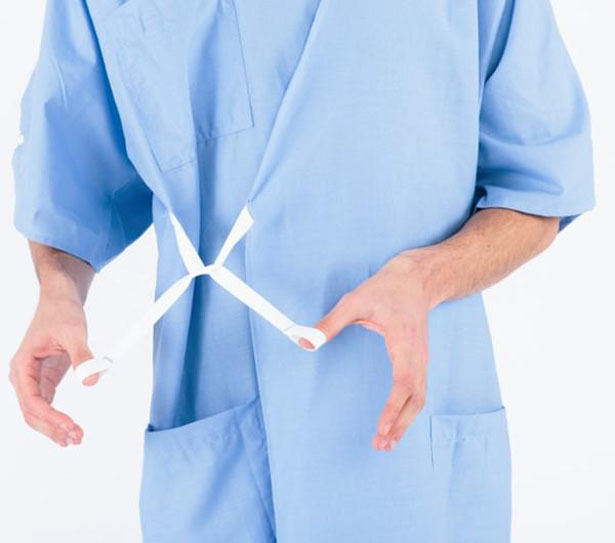 The ties are color coded for easy guidance. 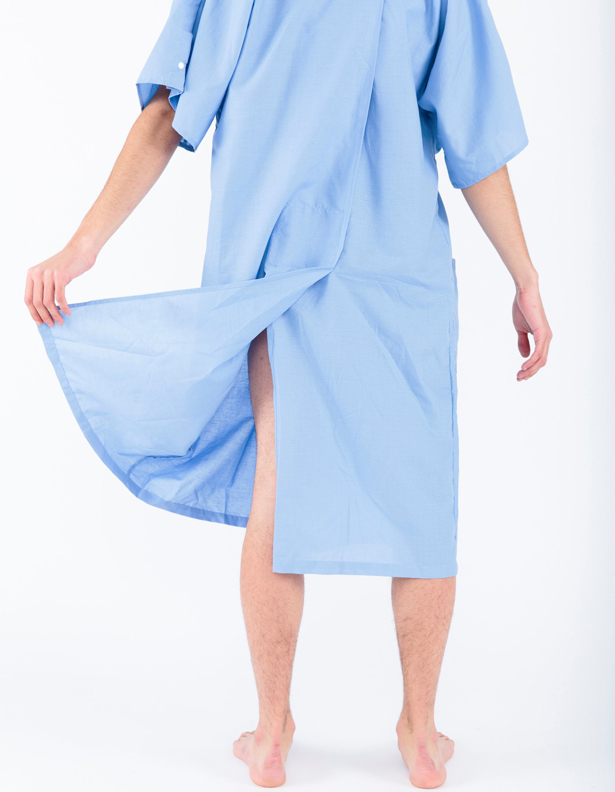 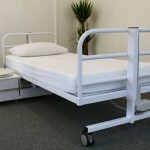 The backside coverage helps to hold fabric in place while allowing access where needed, it is possible to wear this gown reversed and open in back, this is ideal for bed-ridden patients. 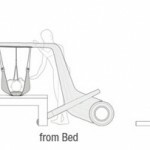 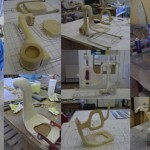 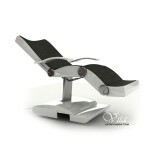 This entry was posted in Designs and Concepts, Fashion, Life Science and Medical. 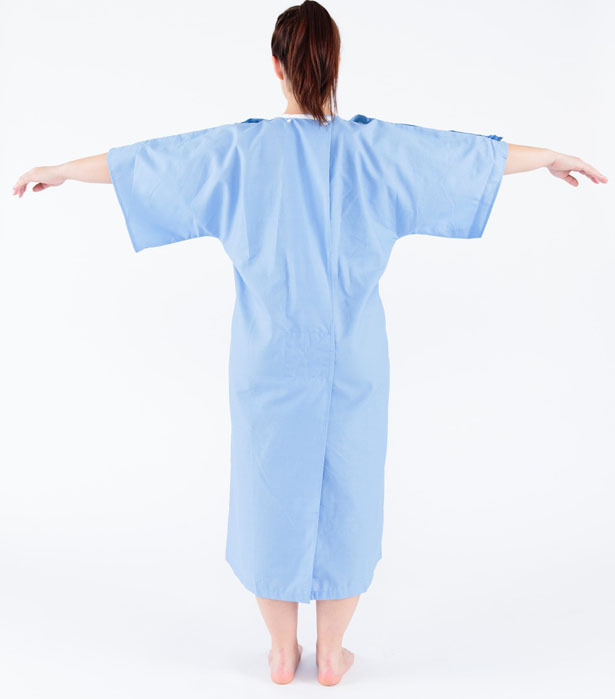 Tagged as hospital gown redesigns, hospital patient gown for dignity, modern hospital gown.